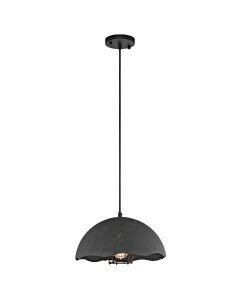 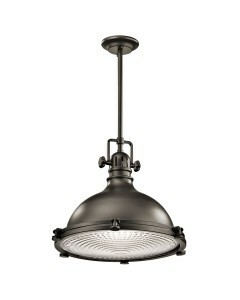 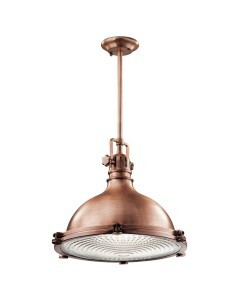 This Fracture 1 light small pendant is a bold and over-sized statement in vintage industrial inspire.. 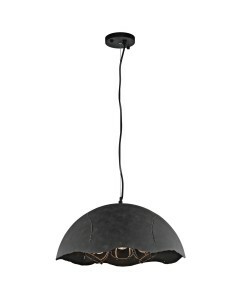 This Fracture 3 light medium pendant is a bold and over-sized statement in vintage industrial inspir.. 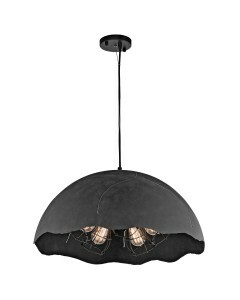 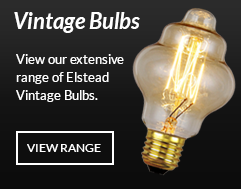 This Fracture 5 light large pendant is a bold and over-sized statement in vintage industrial inspire.. 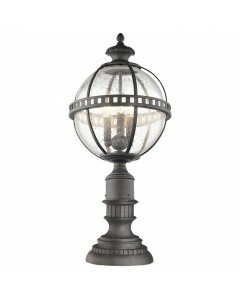 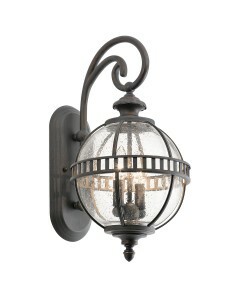 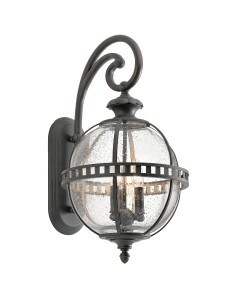 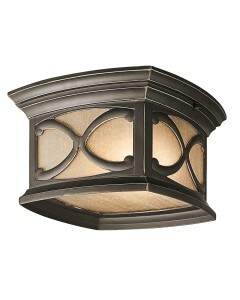 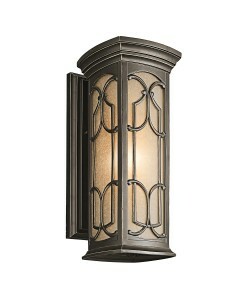 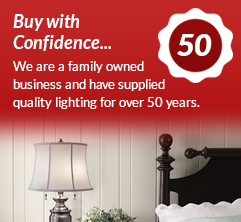 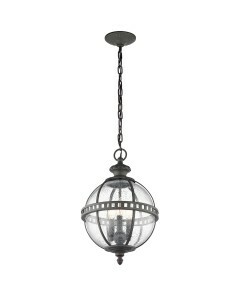 This Hatteras Bay 1 light extra large pendant is certainly unique and makes a distinctive statement .. 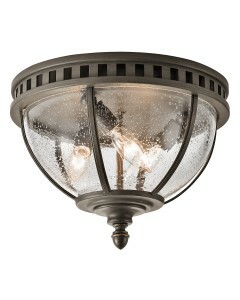 This Hatteras Bay 1 light large pendant is certainly unique and makes a distinctive statement with i..